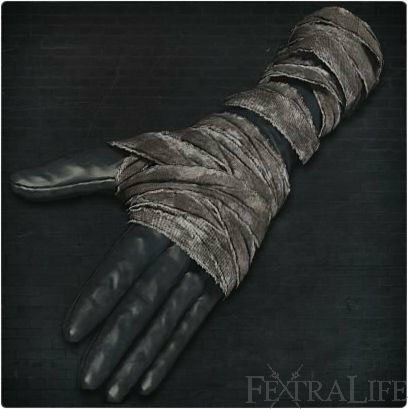 Gascoigne's Gloves is a Head Armor/Attire in Bloodborne. It is part of Gascoigne's Set. that eats away at Gascoigne.